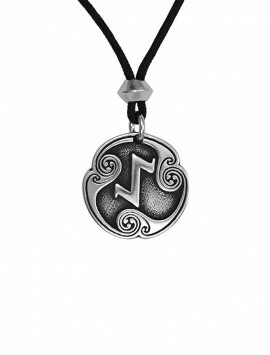 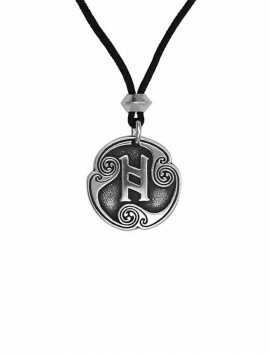 This design carries a combination of various symbols all associated with the Norse All Father God, Odin. 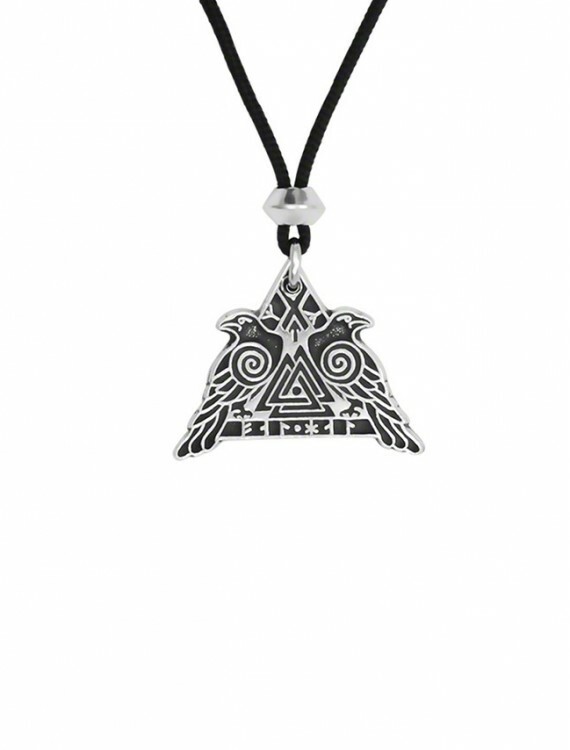 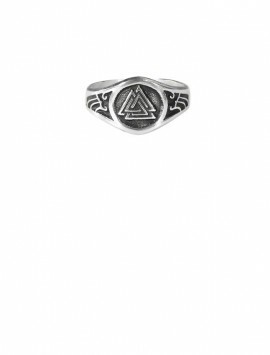 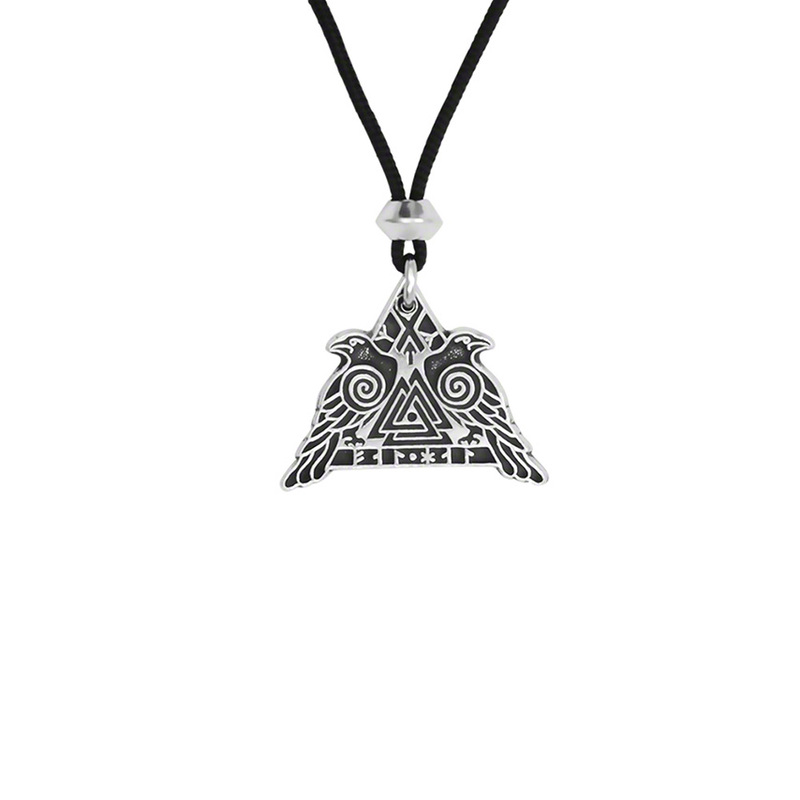 In the center of the back is the “Valknut”, three interlocking triangles which translates as the “Knot of the Fallen”. 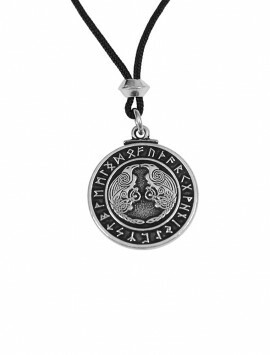 To bear this mark signified that the wearer had dedicated their life to the service of Odin and upon death would be carried by his servants, The Valkyries in the form of raven to Valhalla to feast until Ragnarok [the end of time] when the warriors would all emerge from the hall to fight the hell beasts. 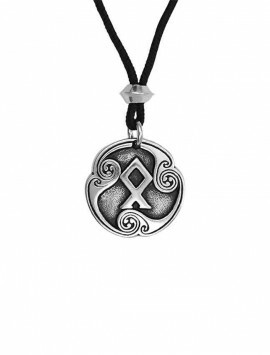 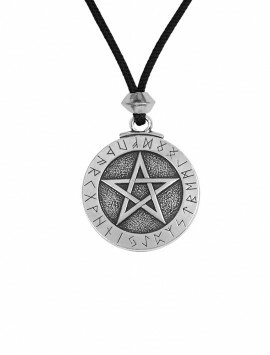 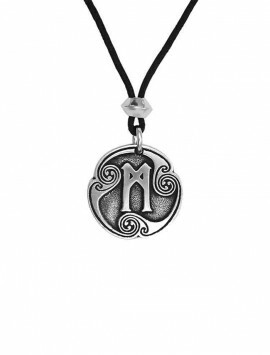 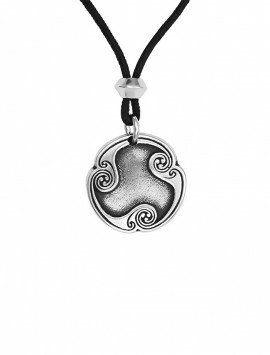 This pendant brings a reopening of the spiritual life urging inspiration to achieve victory over the transient material things and the ego, bringing courage, wholeness, and the divine energies of Odin, leading one to bond with the energy in their heart, not in the ‘out there’. 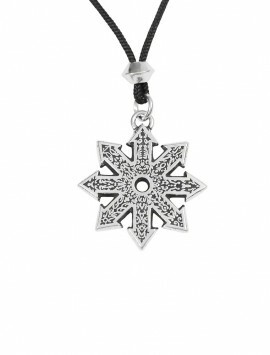 We are droplets of god, and an essential part of everything. 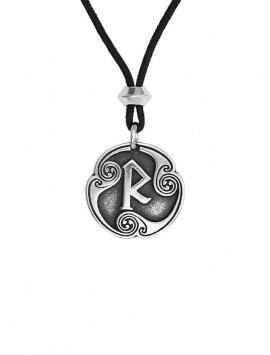 May these runes empower and protect the wearer to this path. 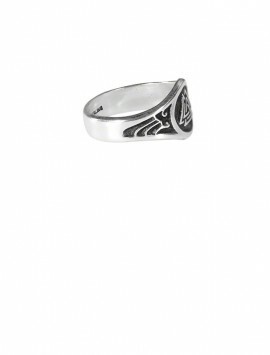 Designed by Kano Diebitsch. 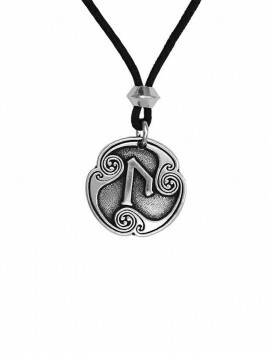 SKU: 412-053Valhalla Category: Norse & Asatru.